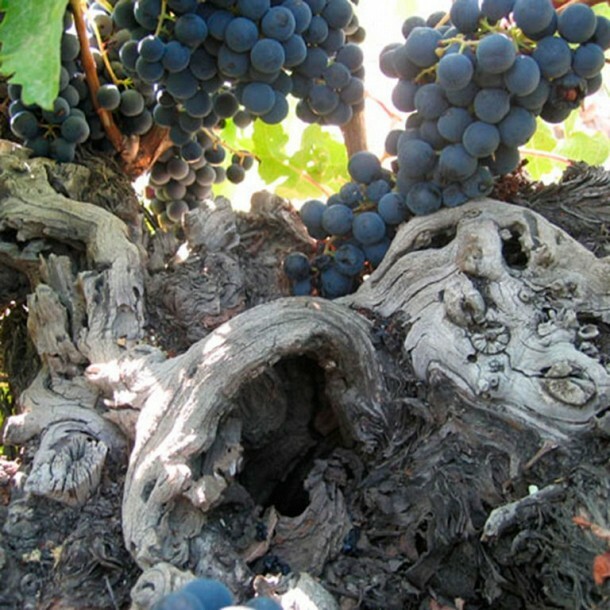 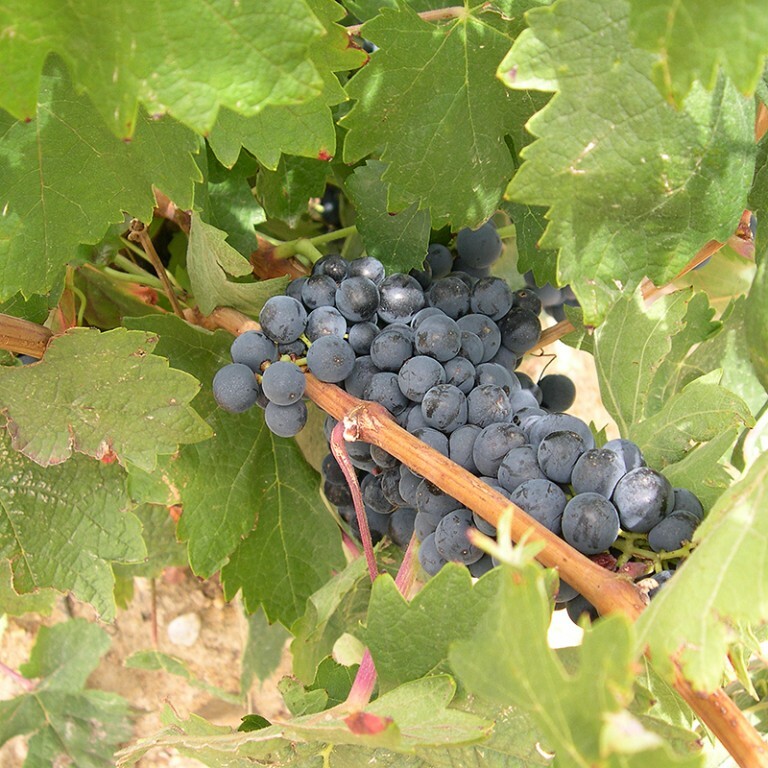 All the winery’s vineyards are planted with the local grape variety: 100 % Tinta de Toro.This grape variety has a strong similarity to Tempranillo.Nevertheless, the Tinta de Toro variety produces smaller grapes and with thicker skins than Tempranillo.Among other features, this grape has a higher colour concentration, as well as more anthocyanins (which give the wine its aromas) and tannins (which give it its structure). 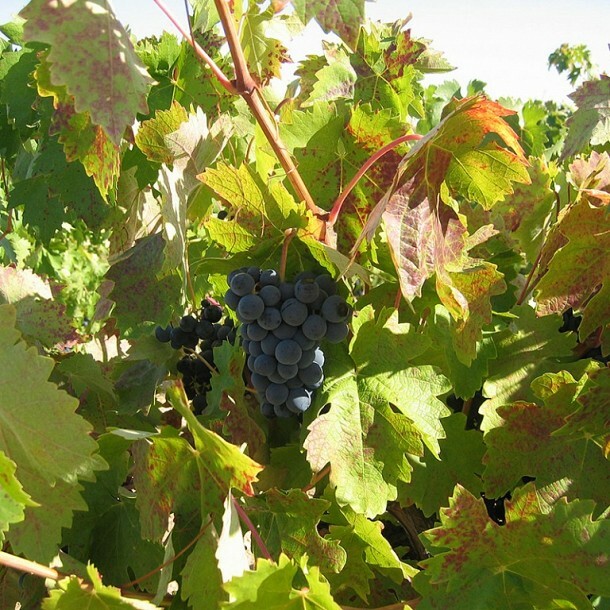 Our wines are produced based on traditional winemaking concepts, combined with the most modern production methods. Today, the winery has 80 Ha of its own vineyards, more than half of which are more than 30 years old. 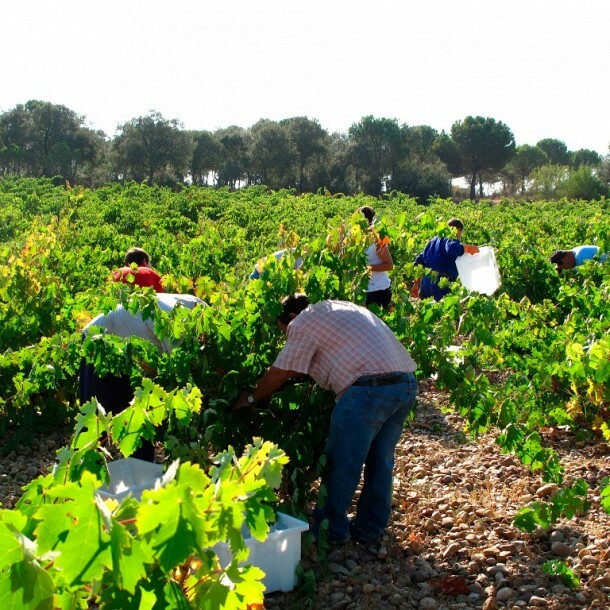 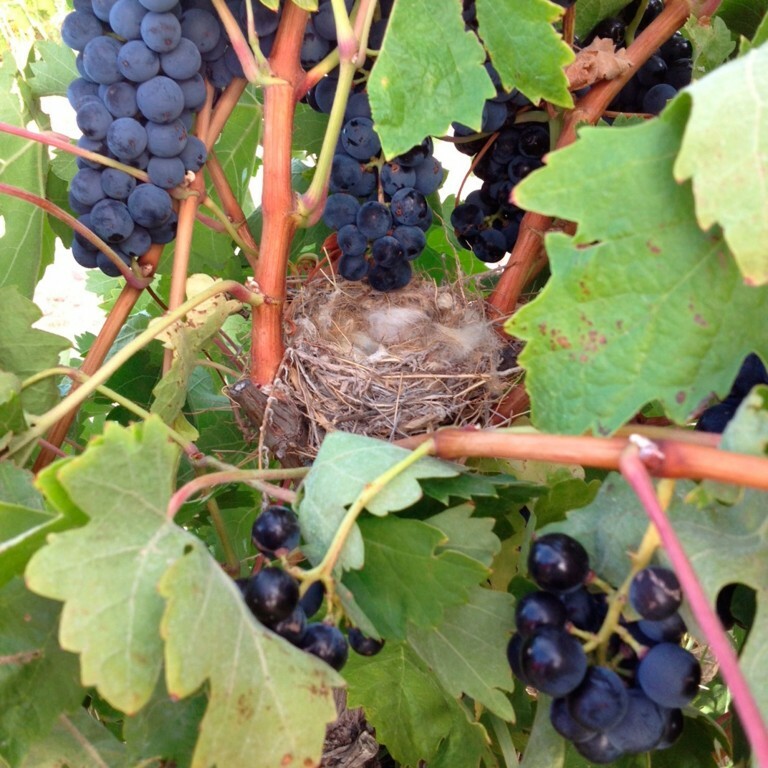 Moreover, the winery controls another 90 Ha belonging to local winegrowers. Many vines are ungrafted, in other words, they are planted directly on ungrafted root-stock, thus allowing the vines to live for a long period of time. 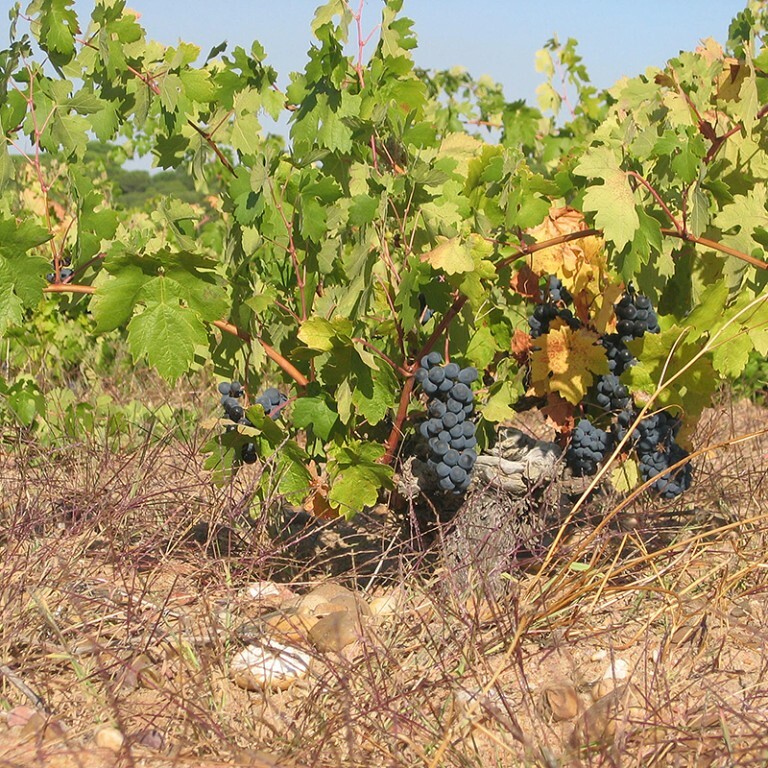 Sobreño’s vineyards are scattered over a large number of plots included within the Appellation d’Origine, but all are within easy reach so as to minimise any damage to the grapes during transport to the winery. 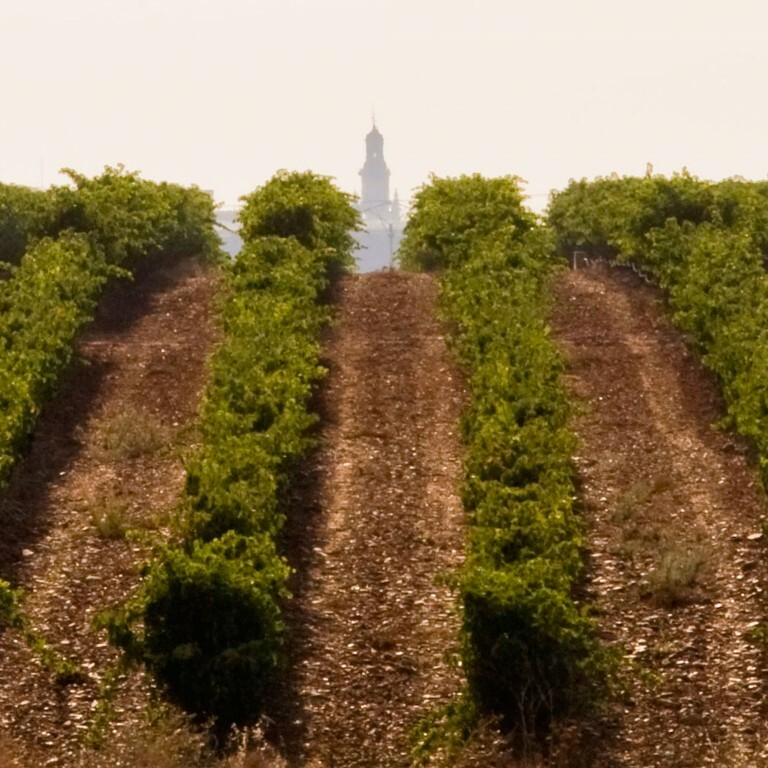 The winery itself stands in the middle of a 24-Ha vineyard.